My clients had already found a dream home they wanted to buy, so they needed a fast and fabulous offer on their current home. To add to this challenge, they and their four children under the age of 12 would need to live in the house while all the work had to be done. The first step was to identify all furniture, art and décor that could be removed from the home and put into storage for later use at the new home. After that was done, the entire interior received a fresh coat of paint in newer updated colors. 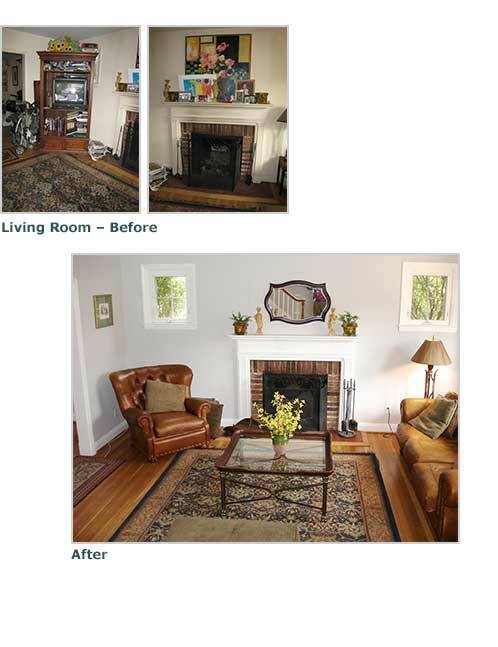 I had the home thoroughly cleaned, did some more editing and then put the décor back together to create an open and appealing living space. My clients were so happy with the outcome, they decided to raise their asking price by $10,000. My clients received two offers in less than 48 hours of being listed. Stay tuned for final selling price!